try the marketplace forum . since it caters to the international crowd . Getting back into growing after a few years of absence. 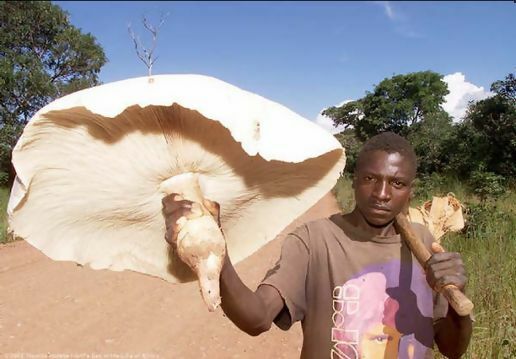 Did anybody from south africa find Psilocybe Natalensis? Hey, I am from SA. I've been around for some time absorbing the info here. I am still getting everything I need together - I will only start growing in May or June so I won't be able to contribute too much for a while. It's great to see South Africans here. I am planning a trip to the Transkei when the rains come, I hope I'll be able to contribute something then. It would be great to pick up a local strain from the wild. pic of the month? lol. what the hell is it? Hi There mycophiles. Have been growing Pleurotus species for some time. 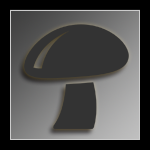 Is there any other members in ZA that would trade spawn or spore prints? Looking to experiment with some other species. Anybody in ZA, please contact. Just to air the idea, is there anyone in the motherland with spore prints of the locals?